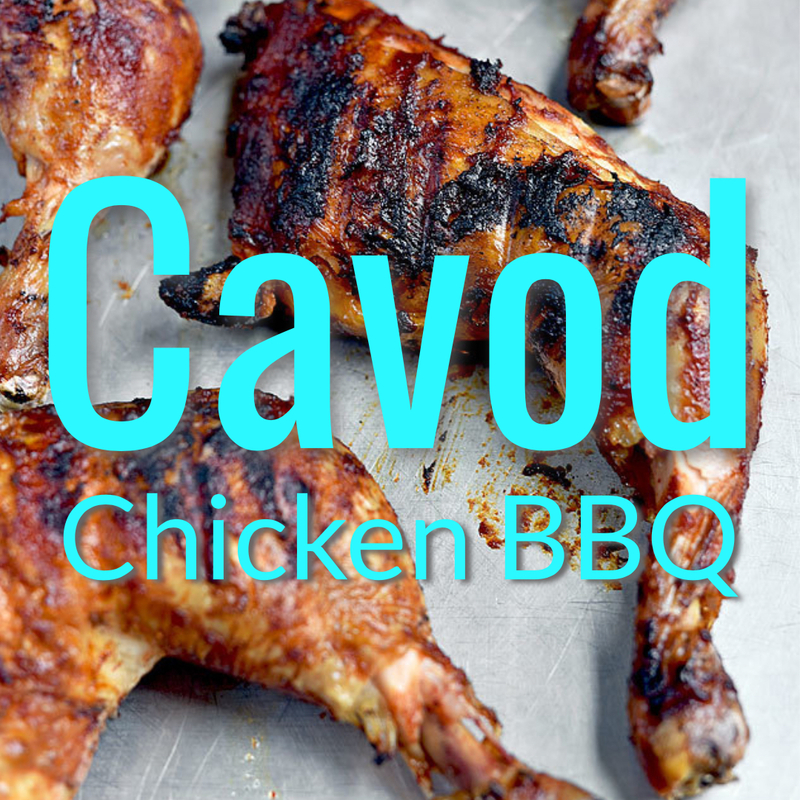 Support Cavod at our most delicious fundraiser ever! Featuring Connie Dienner’s secret family recipe sauce, these chicken dinners will be the highlight of your week. Chicken leg/thighs are available for purchase as well, for only $4. The barbecue will run from 11am until we sell out, Wednesday Apr. 17. We may sell out early, so feel free to pre-order to guarantee your meals! Call 717.354.3355 or email info@cavod.org.